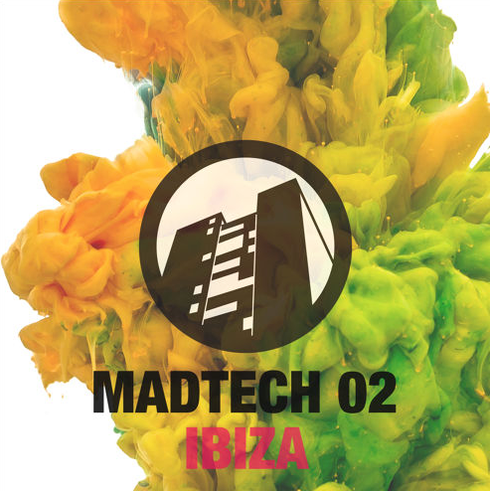 This week saw Kerri Chandler’s MadTech records offer up the ‘MadTech 02 - Ibiza’ compilation, comprising 26 tracks from possibly some of the most hotly tipped acts in contemporary electronic music. The MadTech imprint has been running since 2012 and can boast material from the likes of Citizen, South London Ordnance, Applebottom and Josh Butler across its catalogue. Here its A&R prowess is once again on display as the label continues its compilation series following the success of ‘MadTech 01’. This time round the imprint delivers a weighty collection of house cuts ahead of the impending Ibiza season. The compilation welcomes the likes of Josh Butler, Alexis Raphael, Leftwing & Kody, Cera Alba, Max Chapman, Celsius and Jonny Cade delivering exclusive content. The label has also caught onto some promising up and comers early to boot, namely Black Girl/White Girl, Howson’s Groove, Simba and Cristoph. This compilation also allows MadTech to shed light on some additional rising talents outside of its core release schedule with further offerings coming from Human Life, Bontan, Luvstuff, Third Son, Ten Story, Rich Wakley and many more. Have a listen below, it’s out now on Beatport with a general release on 24 May.